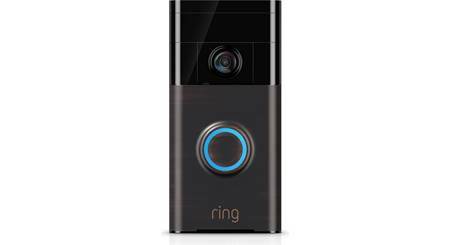 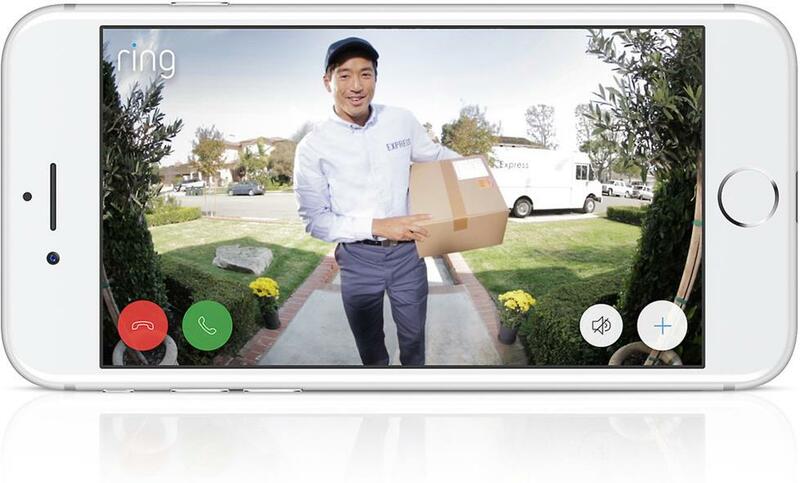 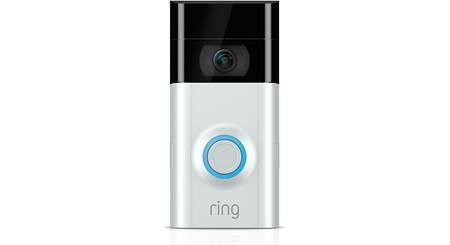 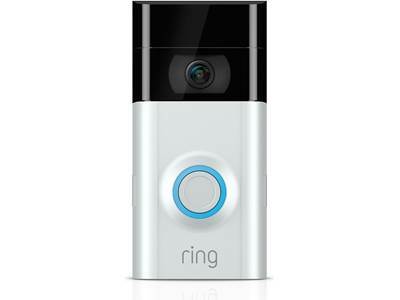 Overview: The Ring Video Doorbell instantly alerts you (on your smartphone, tablet, or computer) when someone approaches your front door or rings your doorbell, and lets you see and hear who it is before you answer. 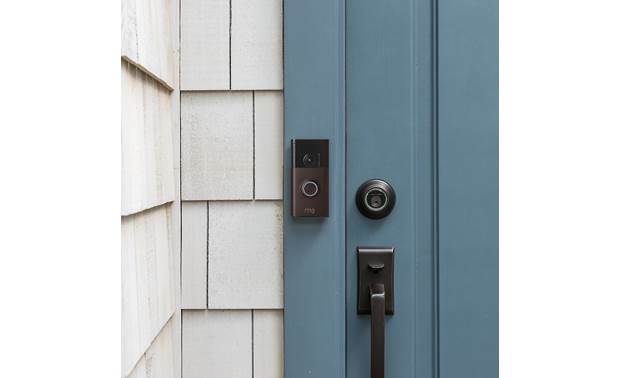 The Video Doorbell has a built-in camera that streams HD video via Wi-Fi, and two-way audio to let you speak with your visitor. 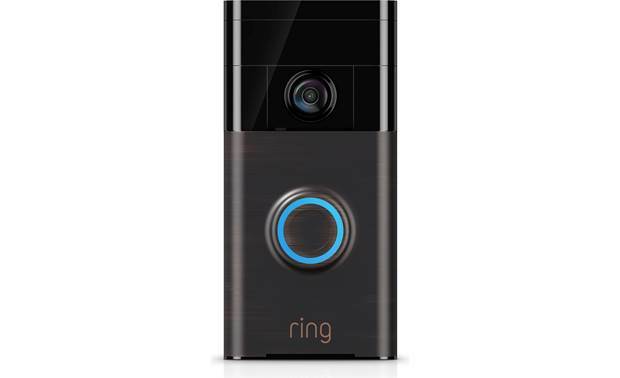 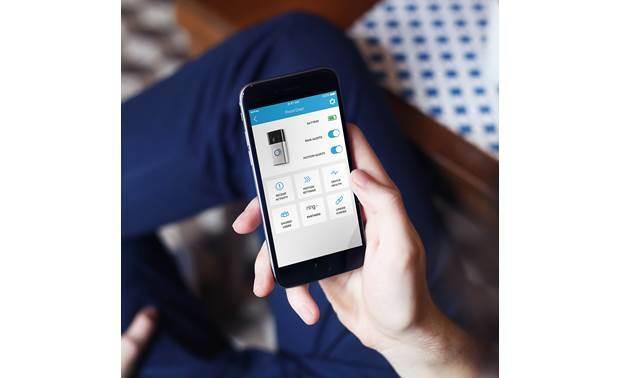 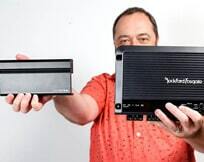 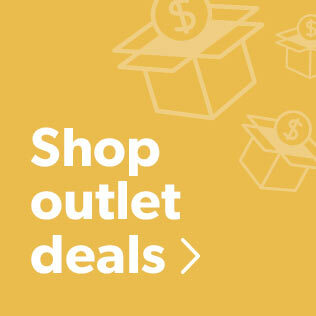 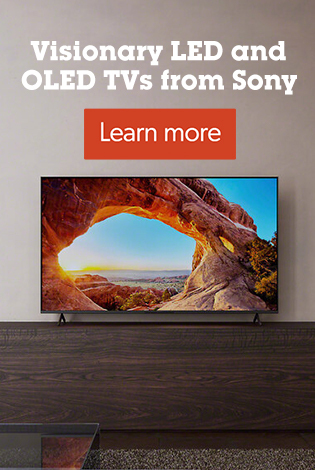 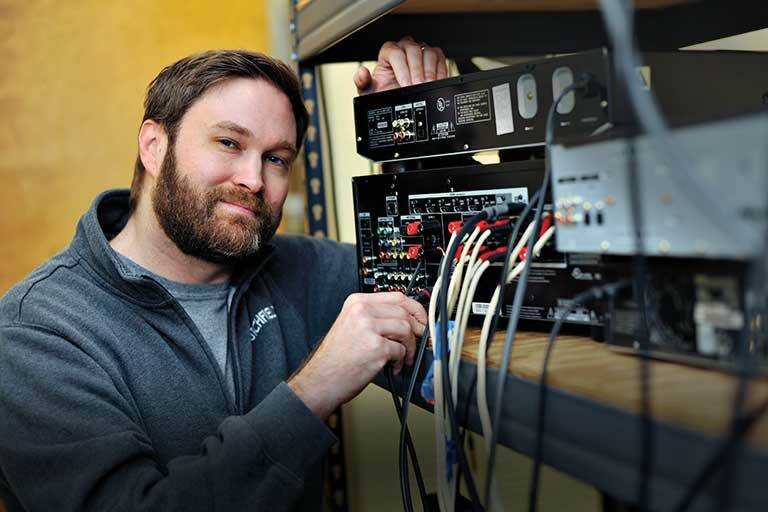 The Ring video doorbell replaces your existing doorbell, and can be powered by the built-in rechargeable battery, or hardwired to your existing doorbell wiring (8-24 VAC). 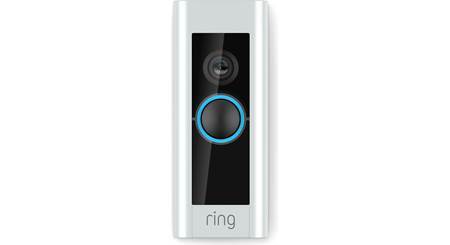 The Ring Video Doorbell is also available with a Satin Nickel faceplate.